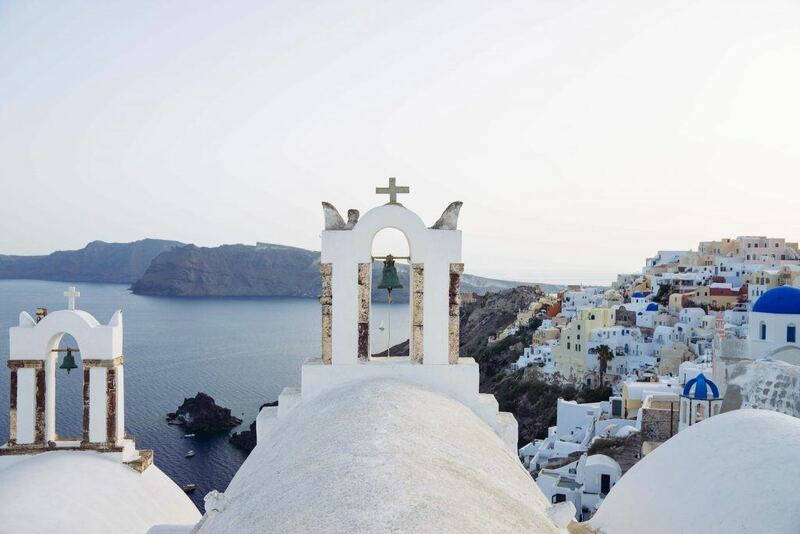 The Luxury Collection™ Hotels & Resorts teamed up with Instagram photography force Beautiful Destinations to send four notable global explorers on a dream trip to Greece. 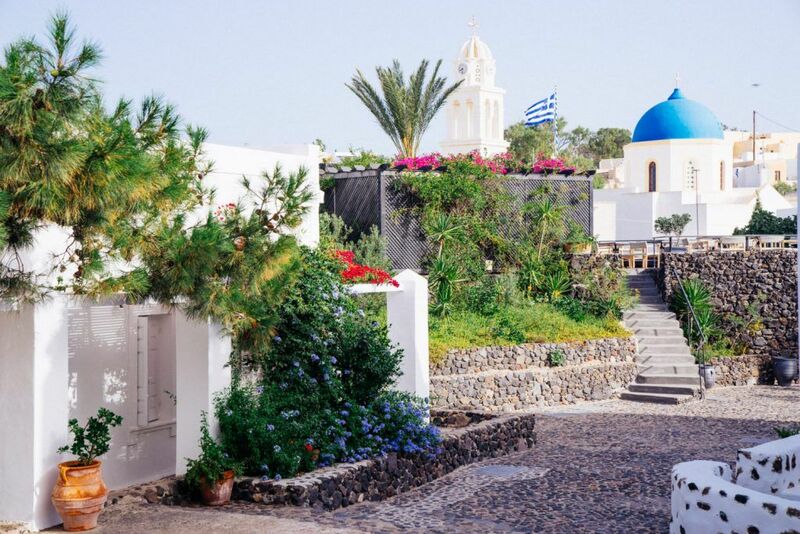 From their accommodations in three Luxury Collection™ hotels – Vedema, Mystique and Blue Palace – they roamed the islands of Santorini and Crete, delighting in both ancient marvels and modern amenities. The first stop was Santorini, also known as Thera, where the travelers resolved to make the most of their stay by seeing and doing as much as they could. They toured traditional villages where Santorini tomatoes, local grapes and other delicacies are painstakingly grown. Wine tastings afforded a thirst-quenching opportunity to sample the efforts of the island’s vineyards. Visually interesting volcanic hotspots at Oia, Fira, Firostefani, Megalochori, Pyrgos and Red Beach served as the perfect venue for some impromptu photography. The shutterbugs captured images of Mother Nature’s handiwork, which combines stunning natural scenery with latent destructive potential just beneath the surface. 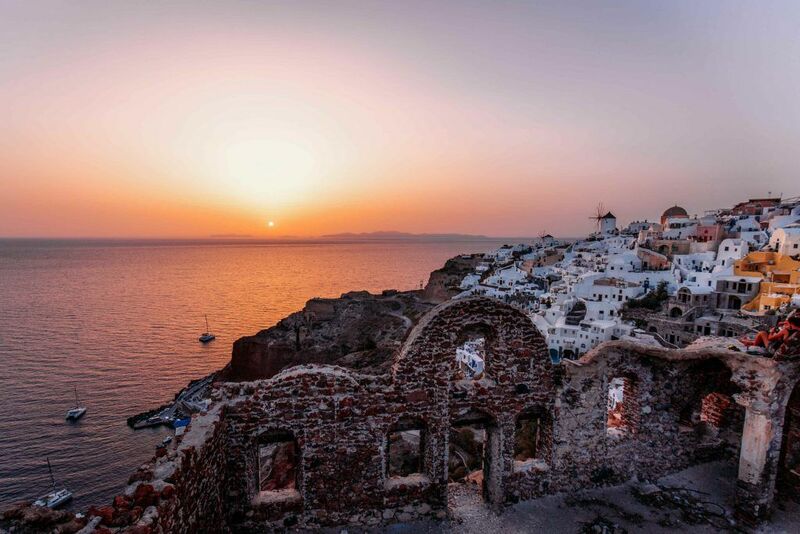 Indeed, Santorini itself was created as the result of a cataclysmic eruption thousands of years ago, the details of which are still being debated by geologists and historians today. Next on the itinerary was the world-famous Crete, home of the archaic Minoan civilization. 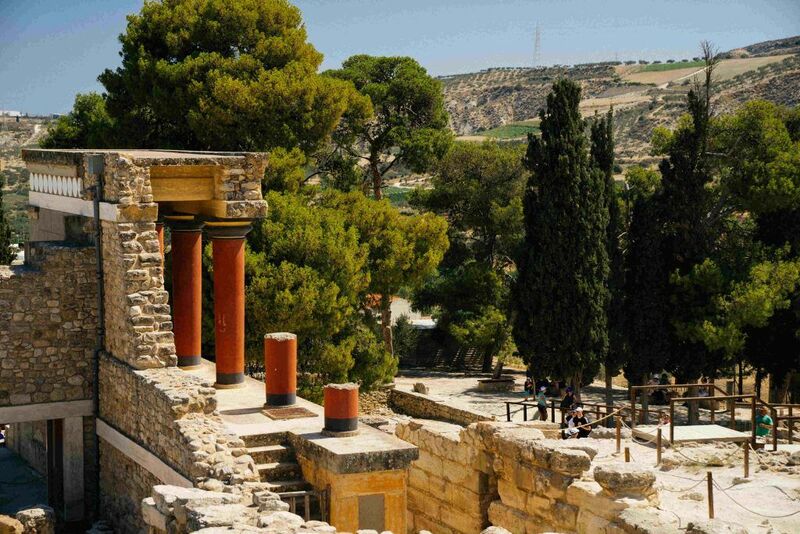 The team couldn’t wait to step outside and trek over to the archeological sites at Knossos, legendary home of the Minotaur and other storied characters. After examining the exotic vestiges and ruins of this early kingdom, the adventurers took a short jaunt by boat to Spinalonga, an artificial island formed more than 500 years ago by the Venetians as a defensive fortification. 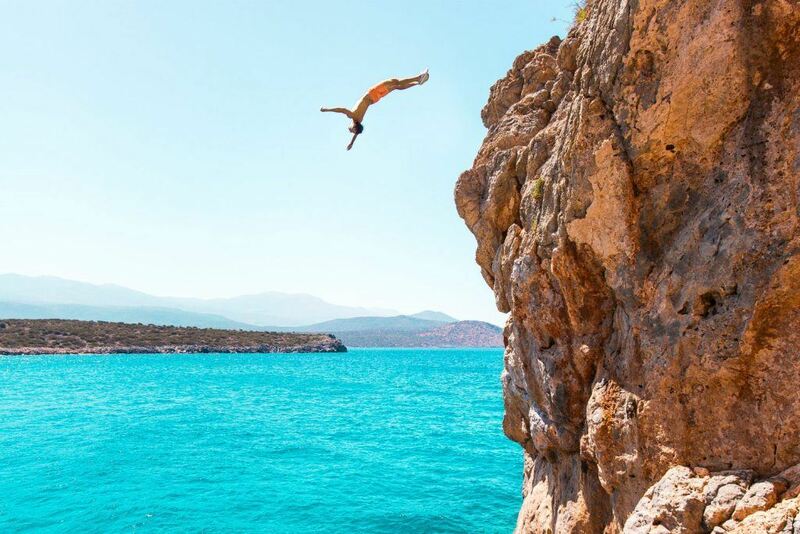 Somehow, in the midst of this jam-packed schedule, the party found time to unwind at Voulisma Beach, participate in marine sports like water skiing and diving, and go on off-road joyrides in ATVs. The overall experience was a winning blend of activity and recreation, leaving the lucky excursionists deeply satisfied yet eager to return for more.